Can you guess these unsung heroes? 7 baby items I couldn’t live without, especially with a second baby! These baby essentials were shining stars in this house. It’s hard to believe my second baby is almost two years old and my first is now 6! How did my babies grow so fast? Looking back on the last 6 years, I’m grateful for some baby gear VIPs in our home. There are, of course, baby items that were total must-haves. You know the ones … diapers, wipes, cribs. But, they’re your standard baby registry items that don’t need explanation. 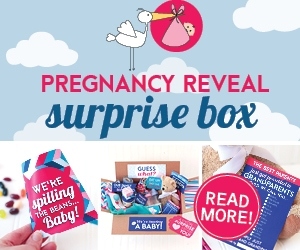 It’s easy to get caught up in the excitement as you begin creating your baby registry. 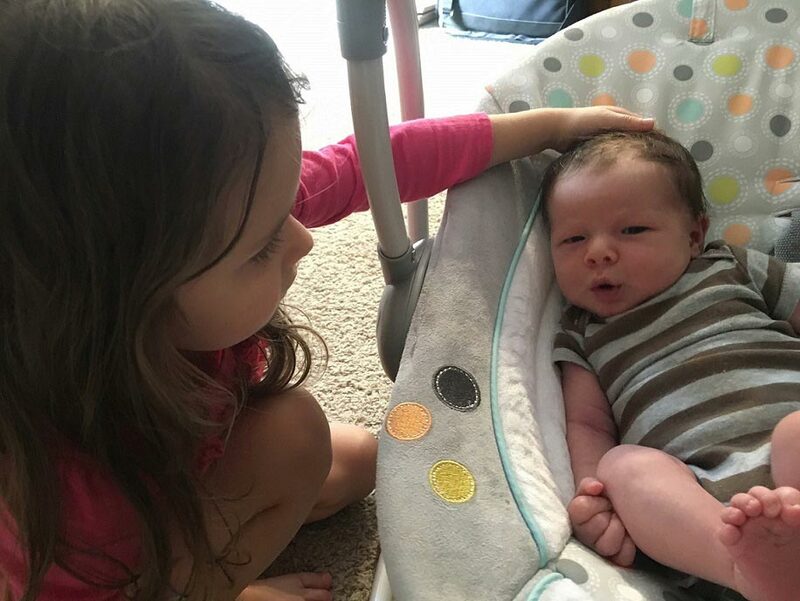 As a first-time mom, it can seem overwhelming. And, it doesn’t always feel any easier with the second (and subsequent babies). My children were nearly 5 years apart. Recommendations changed. I changed. 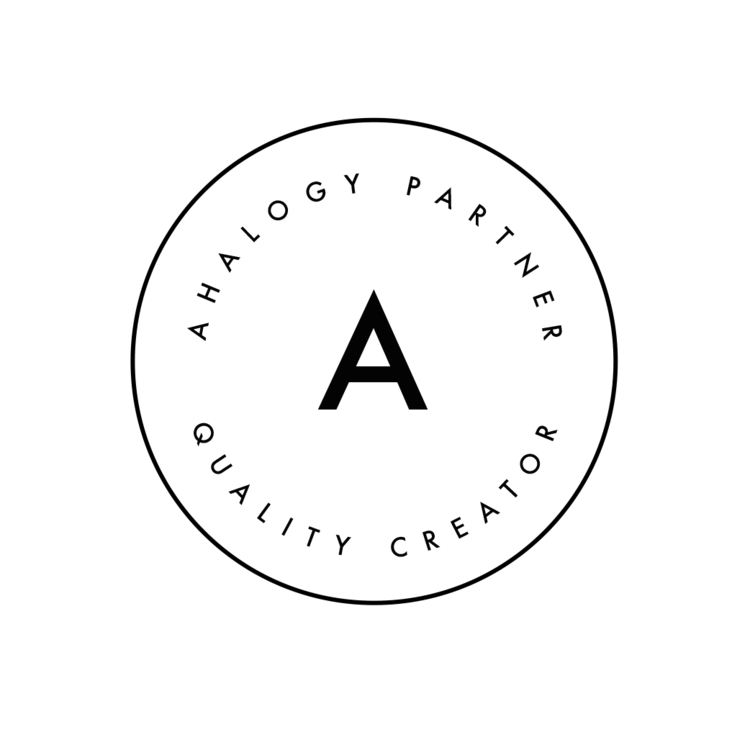 New products were made. What do you need on your baby registry though? Unfortunately, some of the baby items I couldn’t live without may not be considered standard baby must-haves. 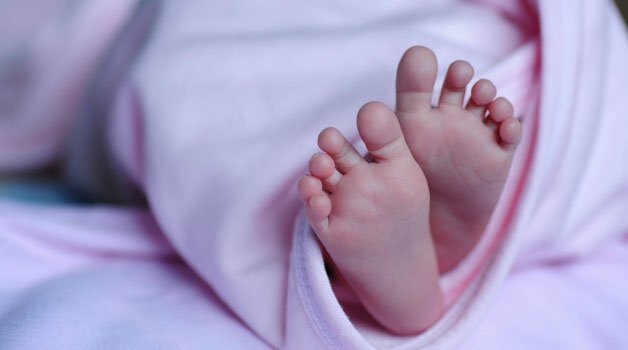 But, I’m here to tell you, these are the baby items I couldn’t live without. 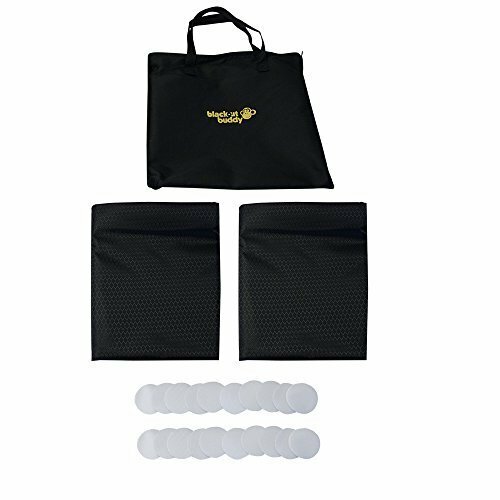 *Disclaimer: We are a participant in the Amazon Services LLC Associates Program, an affiliate advertising program designed to provide a means for us to earn fees by linking to Amazon.com and affiliated sites. 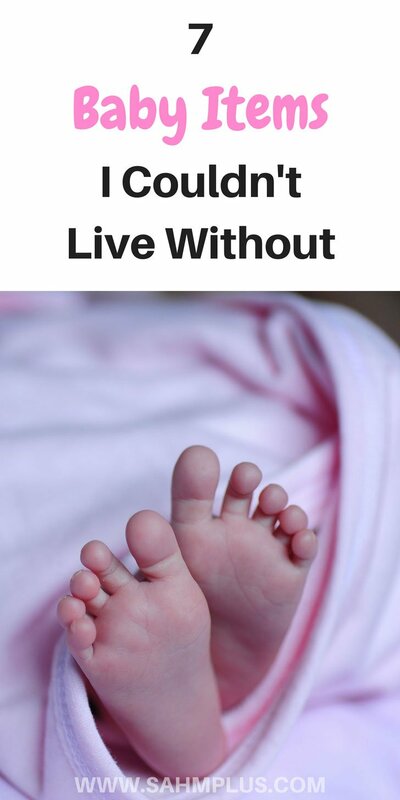 These are the 7 baby items I couldn’t live without. 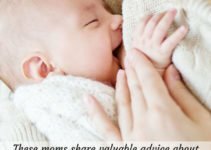 I consider these items unsung heroes and highly underrated baby essentials that every mom should have to make life easier with a new baby. And, if this is your second (or subsequent baby), some of these are likely even more important. 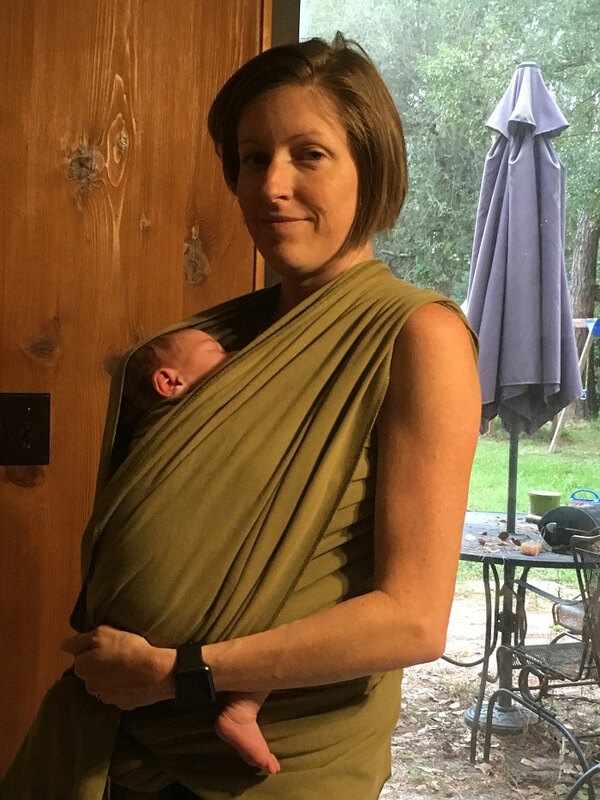 Babywearing was a lifesaver when my second baby came around. And, I realized how much easier life could have been if I could have found a way to get over the intimidation of a wrap. 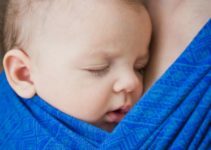 As a newborn, I wrapped my son in his Moby Wrap and was able to cook, clean, or tend to my oldest’s needs. When my son was big enough to transition to a soft structured carrier, I did tons of research. The Boba 4G was at the top of my list given it seemed to be able to fit a wide range of sizes. Plus, it wasn’t as expensive as some of the other more popular brands. While not a cheap carrier, it has totally been worth every penny! 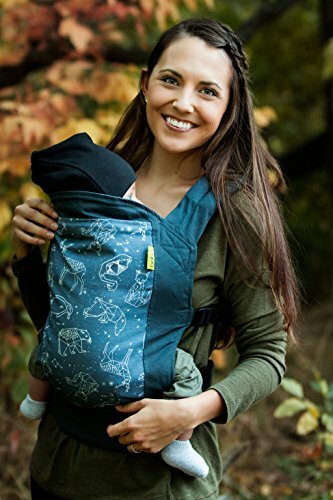 This carrier saves almost every day for me and played a big part in why my second breastfeeding experience was better than the first. I learned how to breastfeed in this thing quickly, which also meant I didn’t have to stop the entire family if we were out shopping or enjoying a day at Legoland or Disney. While not a cheap carrier, it has totally been worth every penny! 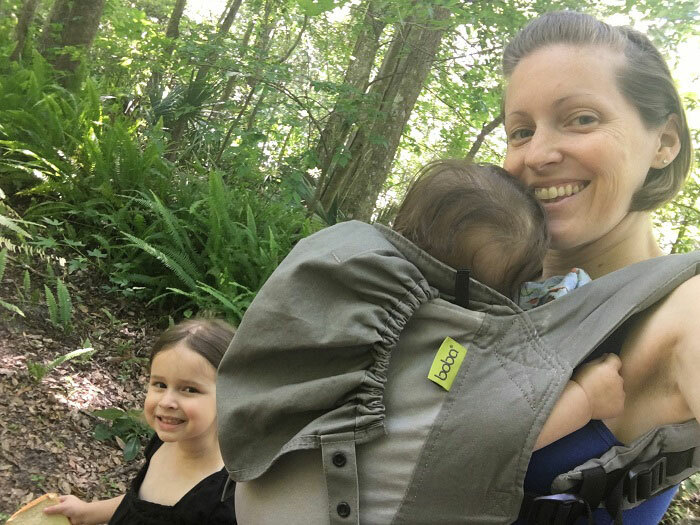 For the ways in which it makes our lives so much more easy, the baby carrier is absolutely the TOP of the list of baby items I couldn’t live without! 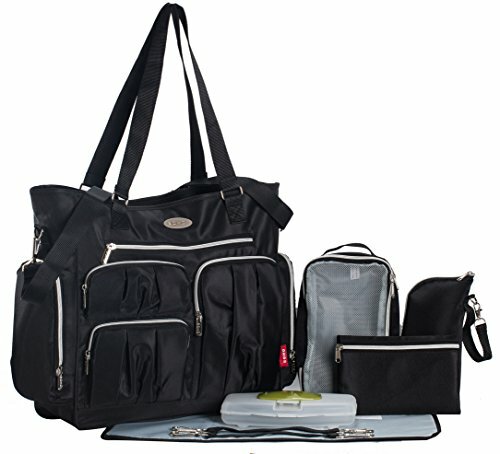 I like large diaper bags with lots of exterior pockets. Stuffing tons of diapers, wipes, pacifiers, and my own personal items was a must. 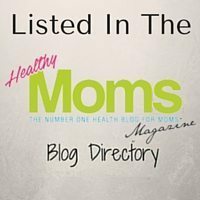 If I was swapping a purse out for a diaper bag, it needed to carry everything! It made sense that I stuff more diapers than I needed in one day so I wasn’t constantly refilling the bag either. Swaddling my second was a huge help in getting baby to sleep! However, swaddling from a blanket was a skill I never could quite master. Not even close. So, I cheated by having several sets of Swaddle Me in a few sizes. They’re totally dummy-proof! 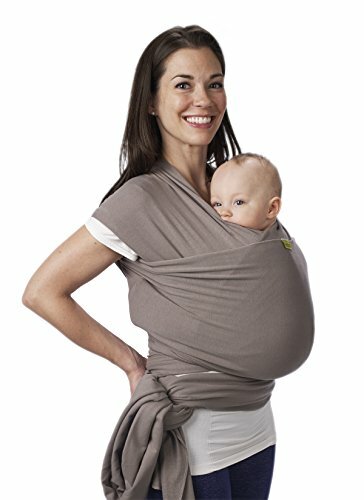 There are some swaddling alternatives like the HALO Sleep Sack, Summer Infant SwaddleMe Pod, or the Woombie. We were lucky enough to have a spare iPad available to run white noise all night in my son’s bedroom. He was a light sleeper, so the noise helped drown out some of the regular noises to help him sleep more soundly. Don’t have a spare device? 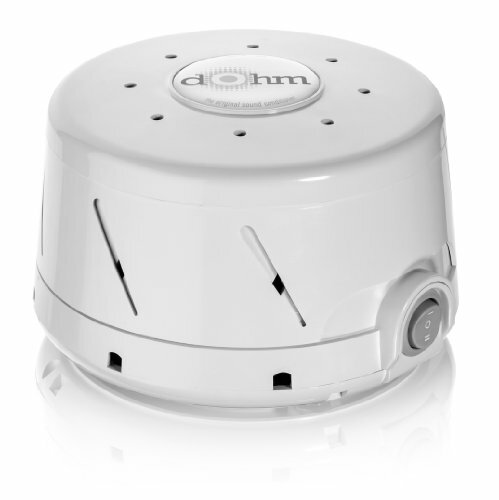 Get a white noise machine! B loved his 4 a.m. party and I tried everything from not turning on lights to not talking. I made the 4 a.m. party the most boring event on earth, but I had to one-up it by blocking out natural light. Bye-bye early riser! Diapers are stinky … especially newborn diapers! 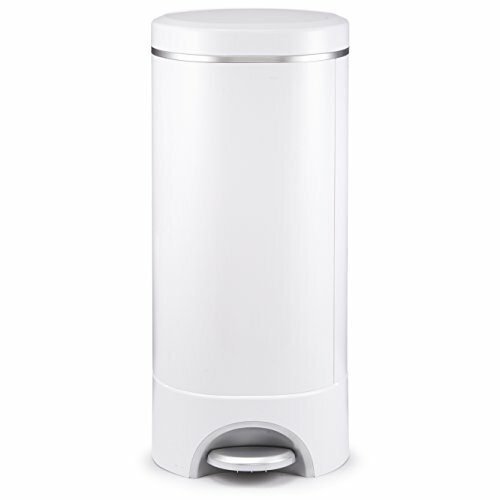 If you’ve ever thought about having a simple room garbage can. Don’t! I mean, unless you like tossing bags on a daily basis. I’m kinda lazy, so I like not toting a bag of diapers down the stairs often. But, my nose doesn’t appreciate the smelly diapers either. Nothing is more unappealing than a stinky baby’s room. Am I right? I loved my old Arm & Hammer diaper pail! 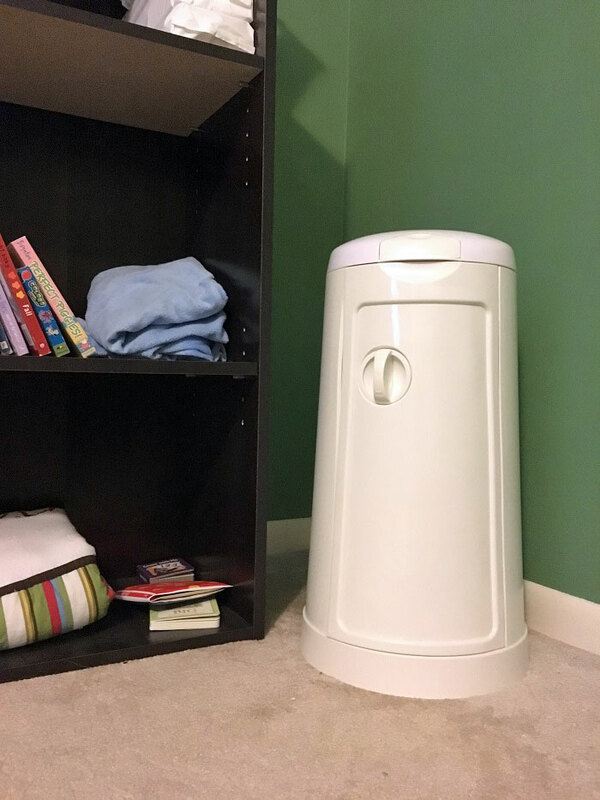 And, I wouldn’t suggest navigating your baby’s first year of life without some kind of similar diaper pail to hold tons of diapers without releasing the stench throughout the room! This is one of those baby items I couldn’t live without simply because it kept baby’s room from stinking! As much as both my babies preferred mommy’s arms, they needed a break. Sometimes I just needed to pee … it happens, you know?! Being that my babies didn’t spend much time in one, I always chose something that wouldn’t hurt the wallet. This one was nice because it could swing or double as a stationary seat. Plus, it folded up nicely for travel or to store when I needed more space in the playroom. This is a baby essential to give your body a break and let the baby see his/her environment. Having a baby? 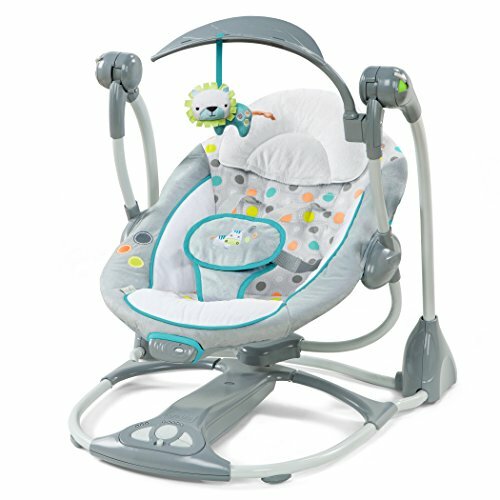 What baby items are on your baby registry? Have you started your baby registry? If not, one of my favorite baby registry sites was Amazon!